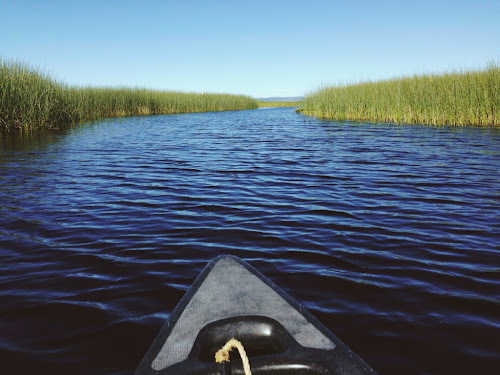 Upper Klamath Lake National Wildlife Refuge's canoe trail. Photo taken with iPhone5 and VSCOcam app. This photo copyright Steve Hymon and may not be used elsewhere without my advanced written permission. All rights reserved.